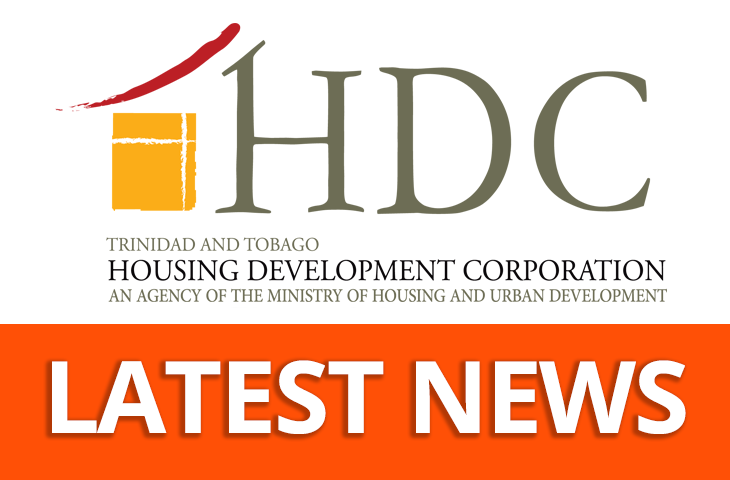 Monday January 14, 2019 – The HDC is in receipt of information related to the death of a child at our Maloney Gardens housing community. According to the reports received, the twelve year old child climbed on to the railing of her fourth floor, Building 15 apartment and fell four levels. The child was taken to the nearest hospital. This incident occurred early Monday afternoon. It is believed that the child may have had a developmental disorder. We are deeply saddened by this incident. Our Social and Community Services team has been dispatched to the scene of the incident and our Health and Safety officers will visit to conduct an assessment.